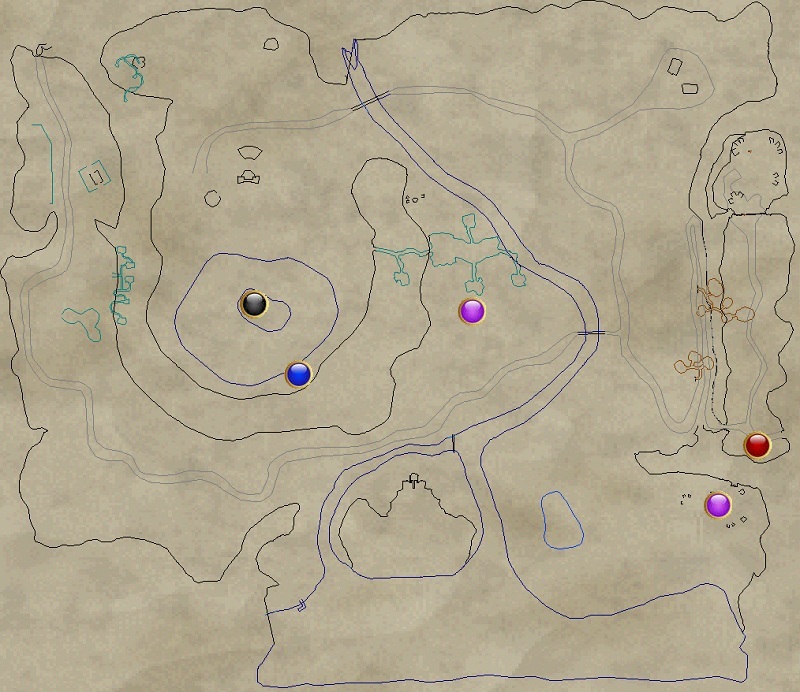 At 7pm game time, 5 orcs will spawn around the altar on this island (as indicated by on the map). One is named 'a bloodmoon mystic'. Upon killing him, High Shaman Gangus will spawn. Slay Gangus to update the task. When you request this quest, you were given the Illegible Tome. Turn this in to Kassailla for the update. Kill Shadowmane mobs until you get a Shadowmane Spellbook (pre-lootable). Return this to Kassailla for the task update. Shaowmane mobs can be found in two areas, shown by on the map.